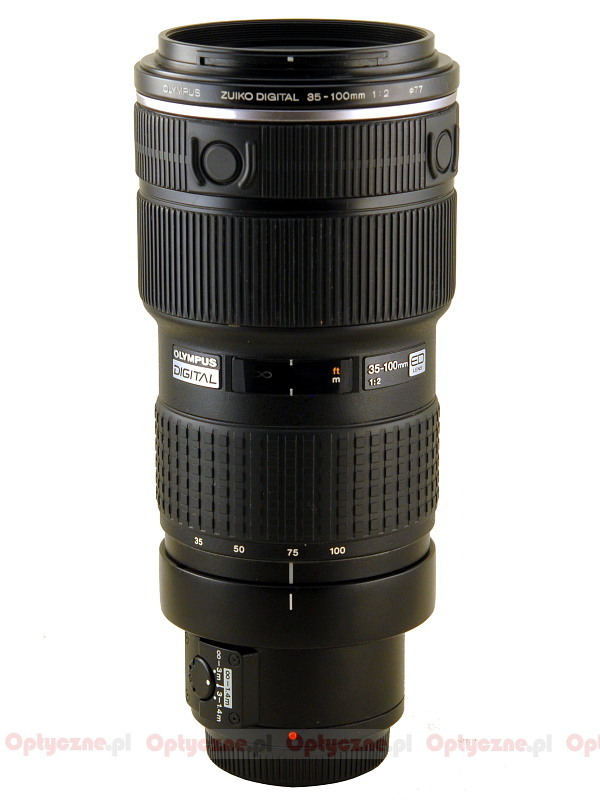 A 70-200 mm f/2.8 class lens or its equivalent designed to work on small sensors is a classic journalistic device. Such a lens is usually designed for difficult and demanding tasks so it is expected it will perform well in every situation, never letting a photographer down. Small wonder such lenses are expensive but professional photographers do not hesitate to pay huge amounts of money for them - after all they demand the highest quality and endurance instead. It is also not surprising every serious optics manufacturer must have such an equipment on its offer. Olympus is not an exception to the rule – designing its 4/3 system from scratch they knew that they must offer such a lens as well. 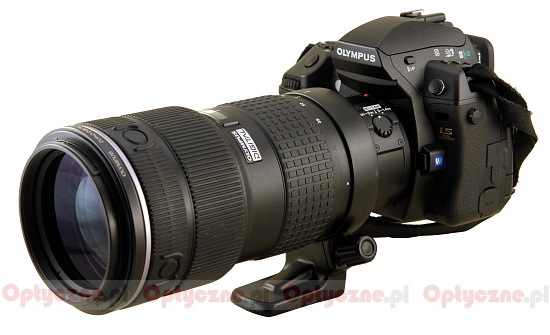 We are also not surprised by the fact that constructing a new lens Olympus decided to make good use of its small sensor’s potential, offering an instrument smaller than its competitors but with the same parameters or a device roughly as big as the rivals but with better parameters at the same time. 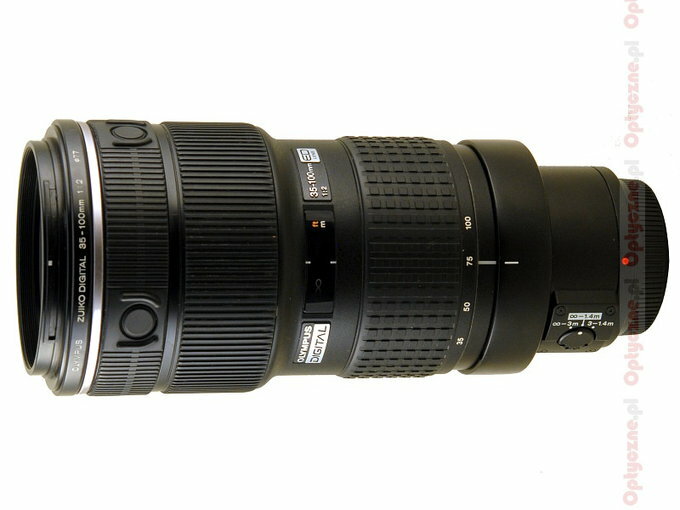 The latter case is true for the ZD 35-100 mm f/2.0 (the equivalent of a 70-200 mm lens on full frame) which is faster than its competitors by 1 EV being not significantly heavier and bigger. The lens is not old because the whole 4/3 system is relatively new. It was presented to the world in September 2005 so not so long ago. Despite this it is still one of the oldest lenses of this class on the market, after the latest launches by Sigma, Canon, Nikon and an earlier launch of a Tamron. Taking into account all these novelties it would be certainly worth knowing what the Olympus is capable of - you can find out as much reading the following chapters. The lens was lent to us by the Fotozakupy shop.